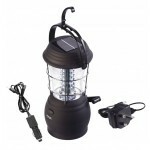 A fantastic new rechargeable lantern with a large, stable 240v mains docking charger that the lantern sits in to be recharged. 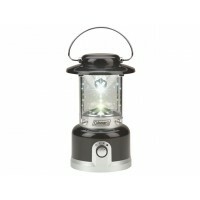 The lantern itself features 28 LED's and also has a robust, shockproof body, guard wire around the lampshade, carry handle and hanging hook. 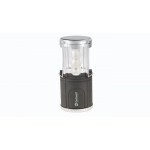 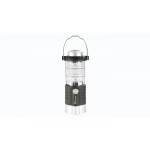 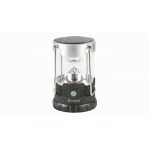 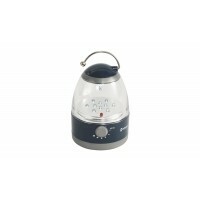 Kampa Docker LED Rechargeable Lantern.